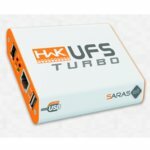 UFS Turbo Box is the latest multiplatform phone servicing tool from Saras Factory. UFS Turbo Box offers new module for Samsung devices with full support for all Android phones. 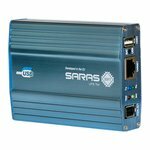 UFS Turbo Box ( Blue ) is the latest multiplatform phone servicing tool from Saras Factory. UFS Turbo Box offers new module for Samsung devices with full support for all Android phones.